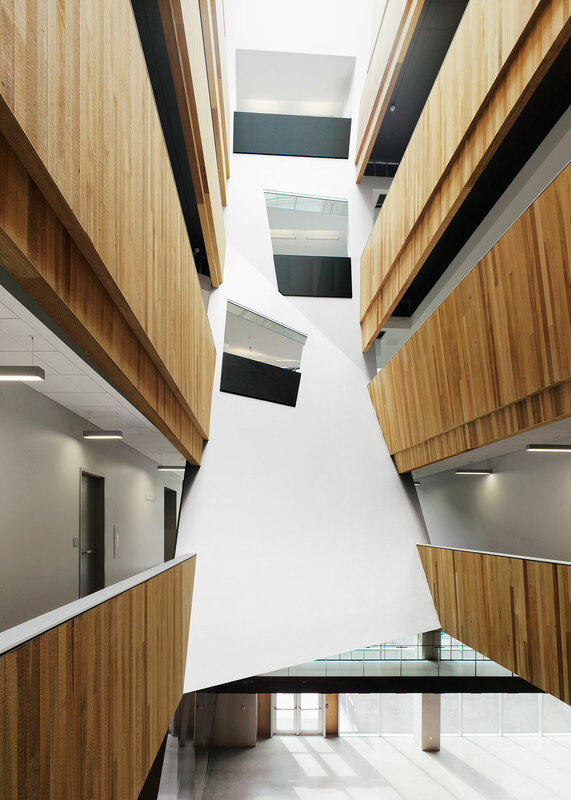 The design of the state-of-the-art Faculty of Pharmaceutical Sciences and Centre for Drug Research and Development focuses on enjoyable, livable and sustainable spaces for research and learning. The architecture has a striking presence on campus, functioning as a gateway to the academic core. Serving as an allegory for the development of modern medicine, the design concept relates to two trees whose foliage becomes fused into an extensive network of branches. 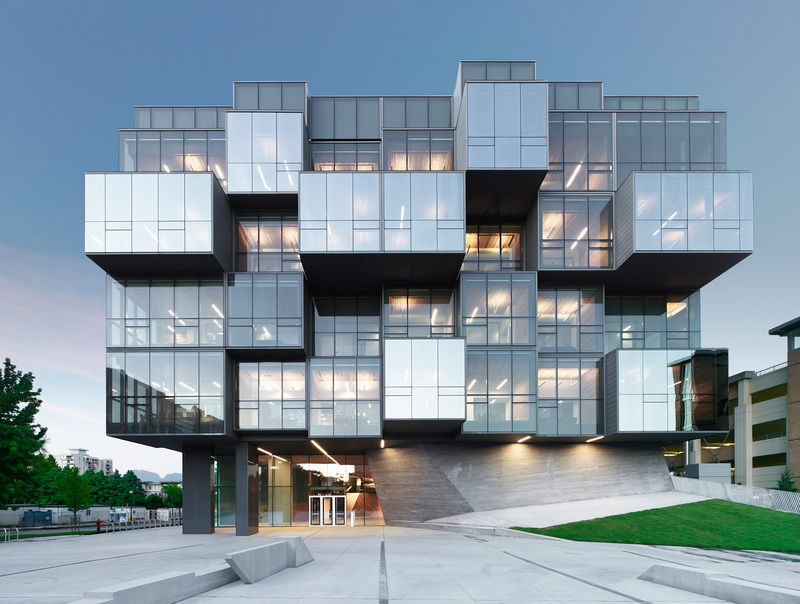 To successfully contribute to UBC’s legacy of architecture and pharmaceutical research, the project develops a sustainable, signature design so as to provide a benchmark for education and research buildings. 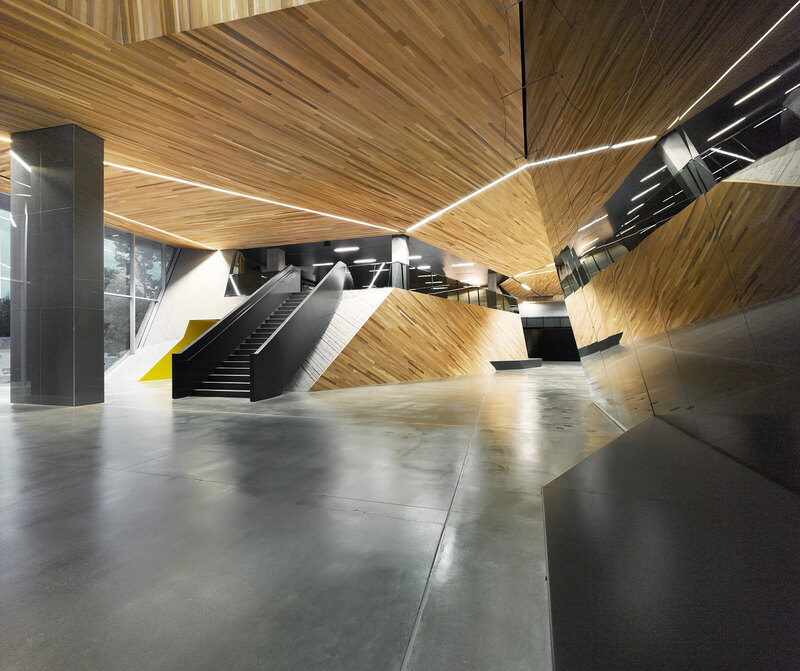 "A strong building with a strong concept, beautifully executed. 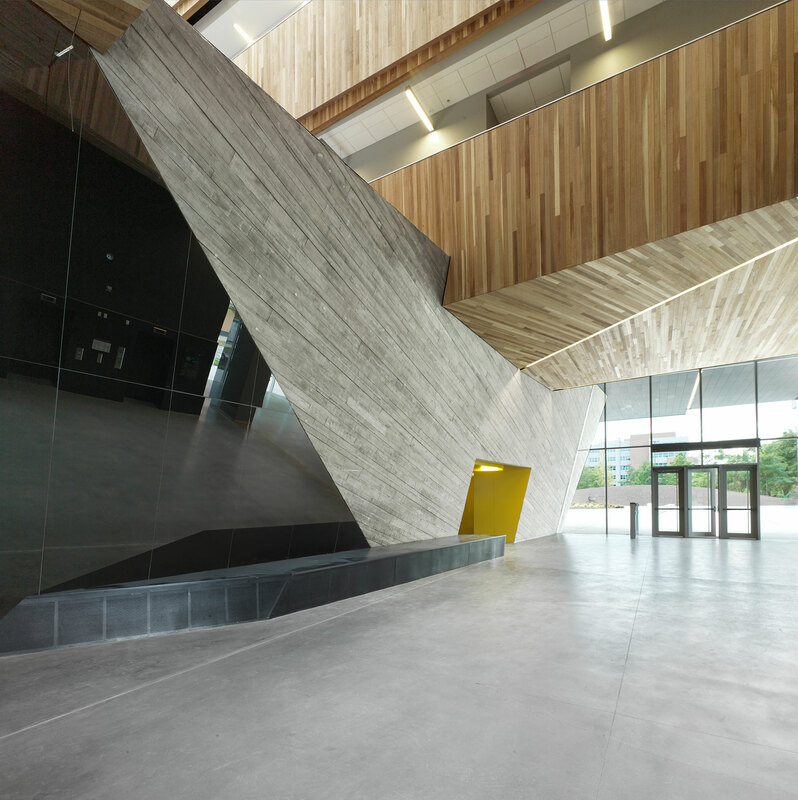 A richly textured, angular base supports a polished, orthogonal building. A deeply articulated main façade contrasts with the side walls. Special attention is paid to users, both in terms of quality of light as well as opportunities to meet and socialize. 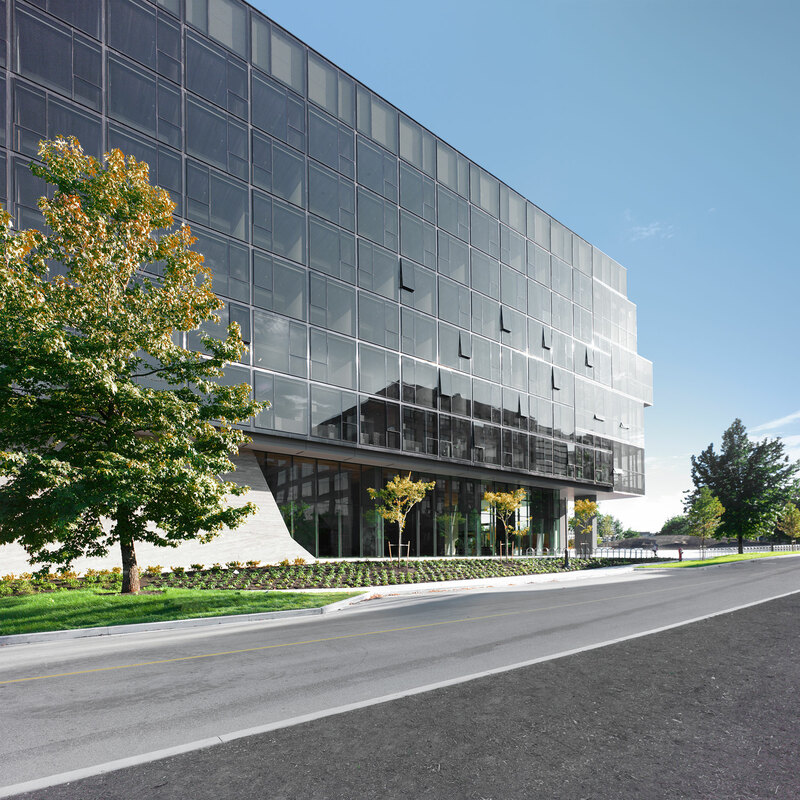 On both counts of liveability and architectural expressiveness, this project brings a human dimension to a highly technical program."